I don’t know if I’d call myself an expert, but I do know a thing or two about baby items. Maybe it’s because I love trying new products. Maybe it’s because I have four children. Having several children gives me lots of opportunities to try baby products and see what works and what doesn’t. For years I’ve dreamed of opening up my own children’s boutique of natural living products. Maybe one day. Until then, I’ll simply share with you what we love here! Buying gifts for baby can be daunting. I’m sure our families thought I was crazy when we were preparing for the birth of our first child. I had just started researching natural living products and was learning our toxic our home was. 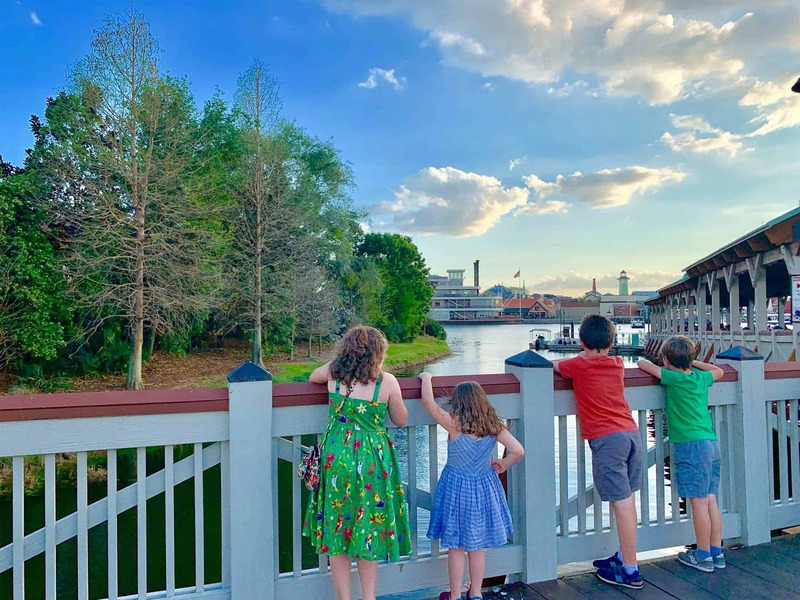 I did not want to bring our baby home to a toxic environment. 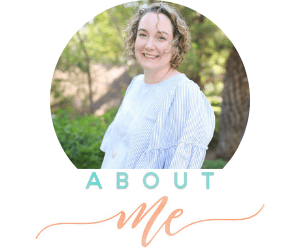 I started using only glass products in the Kitchen, learning about cloth diapers, making my own cleaning supplies, eating less processed foods and more whole food. It’s amazing how quickly having a baby can change your life for the better. One of the things that kept coming up in my research was wearing natural fibers. Our skin is our largest organ. It’s very porous and soaks in everything that we put on our skin. Duh! It made so much sense! But YIKES!! Honestly, I wanted to give everything away and start over, but financially we couldn’t do that. Wool by far seemed to be the most economical because it can be used year round. Do you know that wool can keep baby cool in the Summer and warm in the Winter? It can! How cool is that? I was excited to learn about the Cocooi Merino Newborn Wool Set. It comes with a swaddle blanket, hat, and booties. It is cute and SO SOFT! The Merino fabric naturally cools or warms your baby’s body, regulating their body temperature to keep them cozy without overheating. No more waking up in the middle of the night because baby is too hot or too cold! That’s a must in my book. 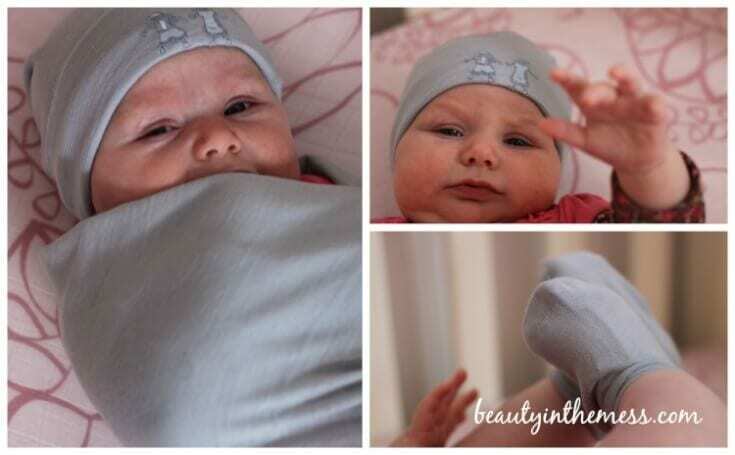 The blanket stretches with baby’s movements so they are free to move around and get comfortable. Wool kind of scares me because most wool you can’t machine wash and you have to use lanolin. That would be why I never bought wool covers for cloth diapers. But the Cocooi Merino Newborn Wool Set is completely machine washable! Not to mention it’s naturally fire resistant, so no nasty chemicals! 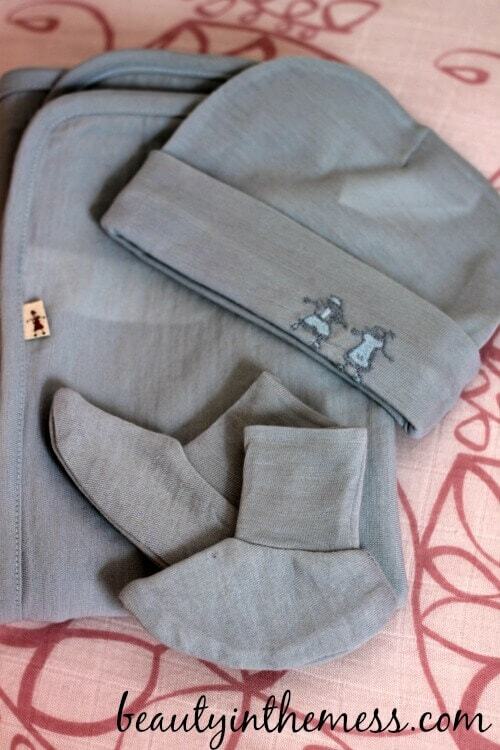 This set would be a great baby gift for the natural mama. And baby will look super cute in their swaddle! 1. Cocooi Merino Newborn Wool Set. This set is SO soft and is great for every climate. 2. Sophie the Giraffe Teether. Every one of my children have loved this teething toy. Even the older children still play with theirs during pretend play. 3. Glass Baby Bottles. Natural mamas don’t want to take a chance using BPA free plastics because it’s still plastic and can leech into the milk. These are great because they also have sippy cup lids as the baby transitions out of bottles. 4. Organic Baby Doll Rattle. An adorable baby rattle for a baby girl that you won’t mind her chewing on. 5. Cocooi Newborn Singlet Bodysuit. This little bodysuit is adorable and can be worn under the Cocooi Merino Newborn Wool Set. 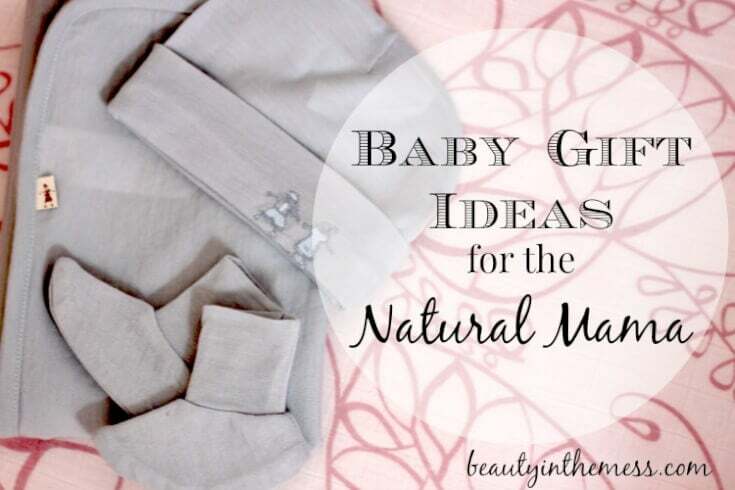 What natural baby gifts would you add? I was not compensated monetarily for this review. I did receive the Cocooi Merino Wool Set for free in order to do the review. As always all opinions are my own and were not influenced. I love the wool set. It looks so cute and i’m sure my baby would be very comfortable with that.